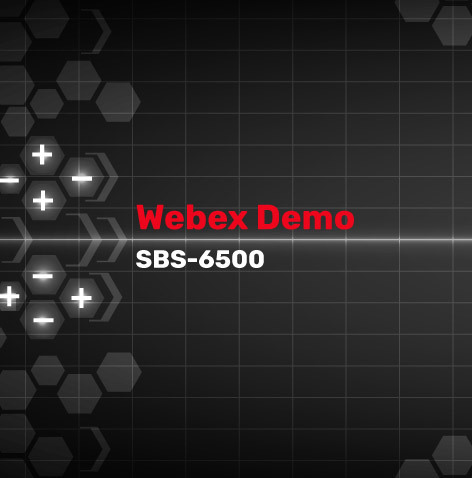 In this one hour Web Ex live demonstration, we will show all of the features of the SBS-6500 Battery Testing Unit. How to set up string and reference values in the Reference Data Base. How to take measurements of cell or battery internal resistance values, inter cell connection resistances. 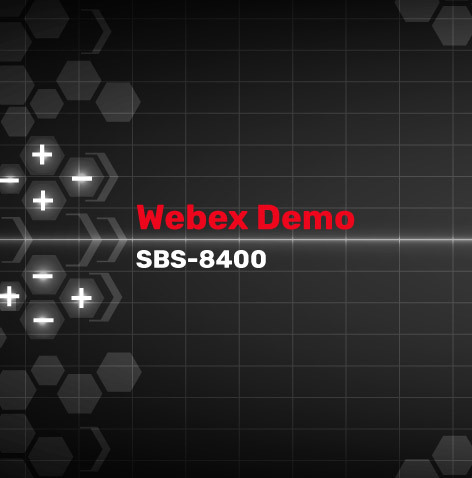 How to retrieve data and generate complete battery condition reports. Merge data via bluetooth from the SBS-2003 Digital Hydrometer.